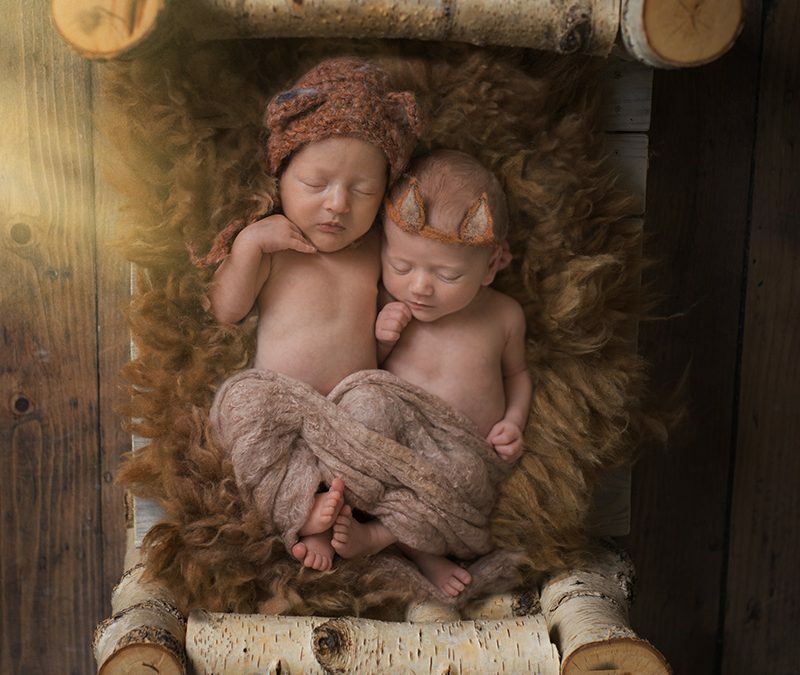 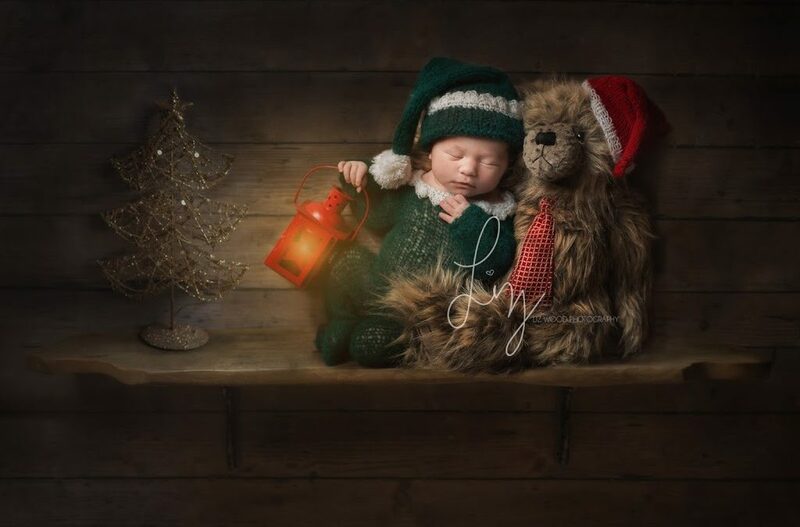 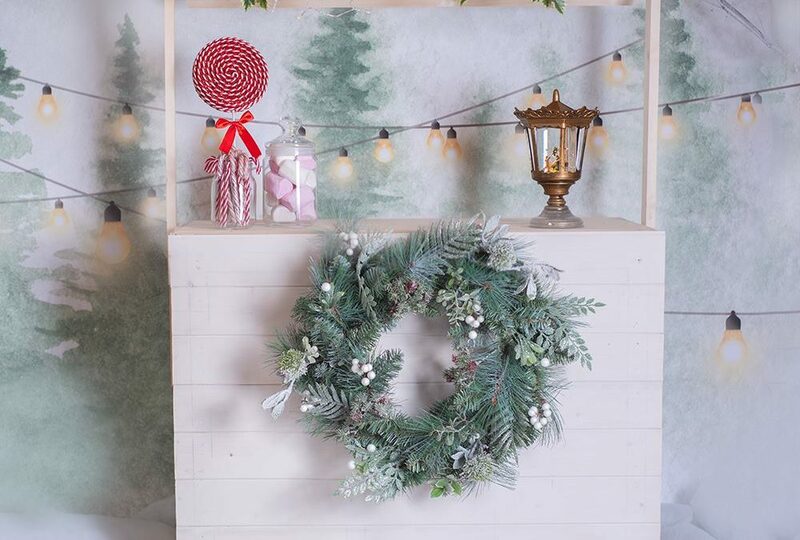 Little Elves on the shelves, safe newborn photography with beautifully cute Christmas themes. 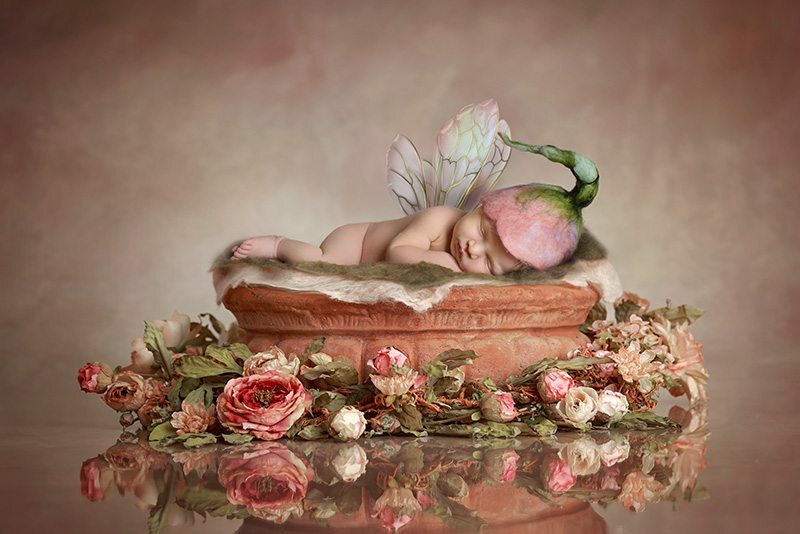 Little Sunflower. 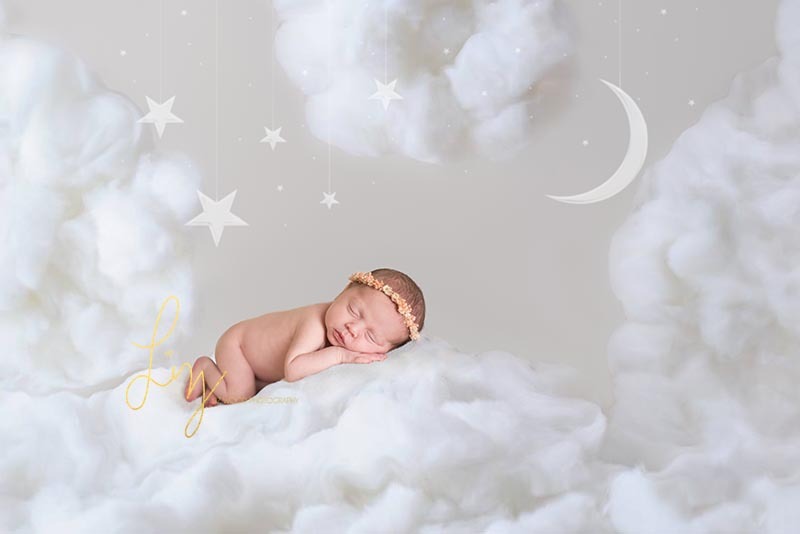 Bespoke and creative, beautiful newborn photography, Sudbury, Suffolk, offering photography for special babies across Suffolk, Essex, Cambridge and London.